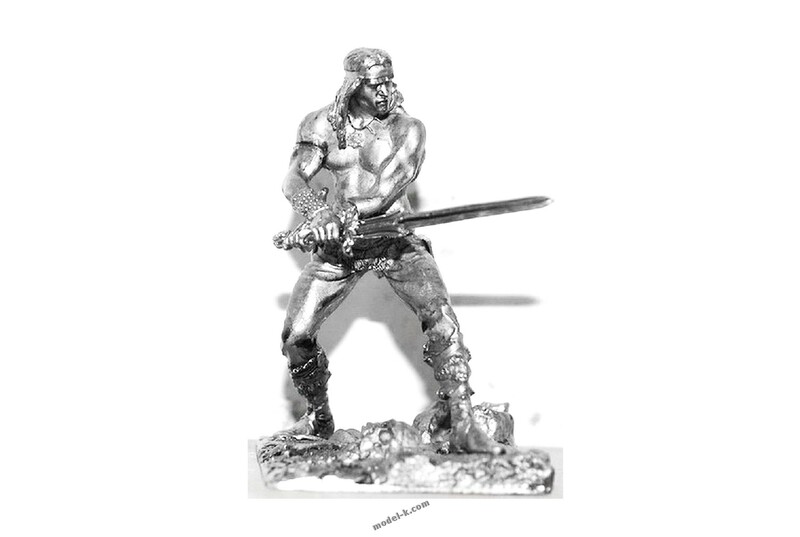 Large scale Figures : tin 75mm Arnold Shwarchneger. Cymmerian Warrior VII cen. B.C.